The 2017 IHSAA Volleyball Championships will be televised live on FOX Sports Indiana on Saturday, Nov. 4. Coverage starts at 11 a.m. ET/10 a.m. CT from Worthen Arena at Ball State University in Muncie. 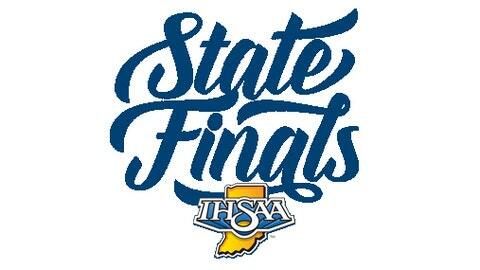 For viewers outside the FOX Sports Indiana coverage area, a live stream will be available at IHSAAtv.org. For those within the FOX Sports Indiana coverage area, the stream will be available live on the FOX Sports GO app and FOXSportsGO.com. It will also be available at IHSAAtv.org on a delayed basis following the telecast. The Championships will also be televised live nationally on FOX College Sports Pacific. A schedule of live and tape-delayed airings follows. Fans with questions about the telecasts can email Midwest@foxsports.net or tweet @FSIndiana. Click HERE for FOX Sports Indiana channel numbers. Click HERE for FOX College Sports channel numbers.